Who would have thought that buying a gift for your loved one, or just for yourself, could save the life of a cancer patient? For four (4) years now, Lovehopefaith Group (LHF) has helped hundreds of its beneficiaries who are mostly children with cancer. 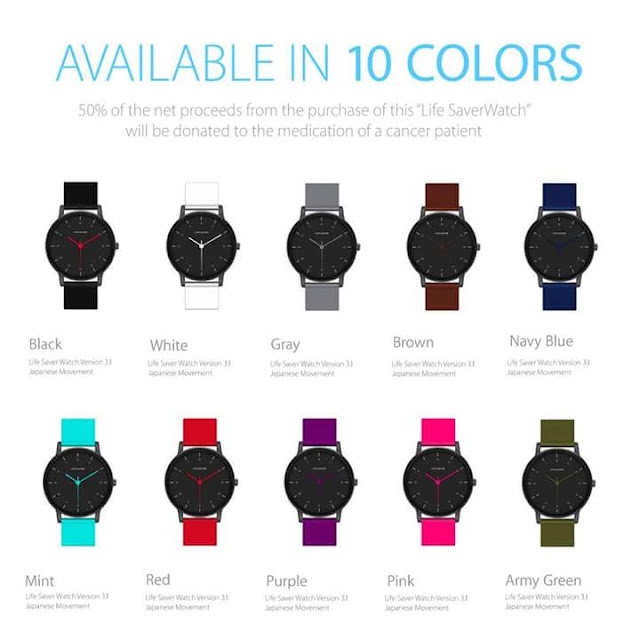 Their products, Life Saver Shirt, Life Saver Bag, and Life Saver Watch live up to its name. To further enhance the shopping experience of its customers LHF has improved its ordering process. can visit their website, select orders, review cart, enter shipping details, and proceed to checkout. All business transactions related to orders are coursed through their email lovehopefaith.orders@gmail.com. Clients can still send them a message thru their Facebook page or mobile numbers for queries. 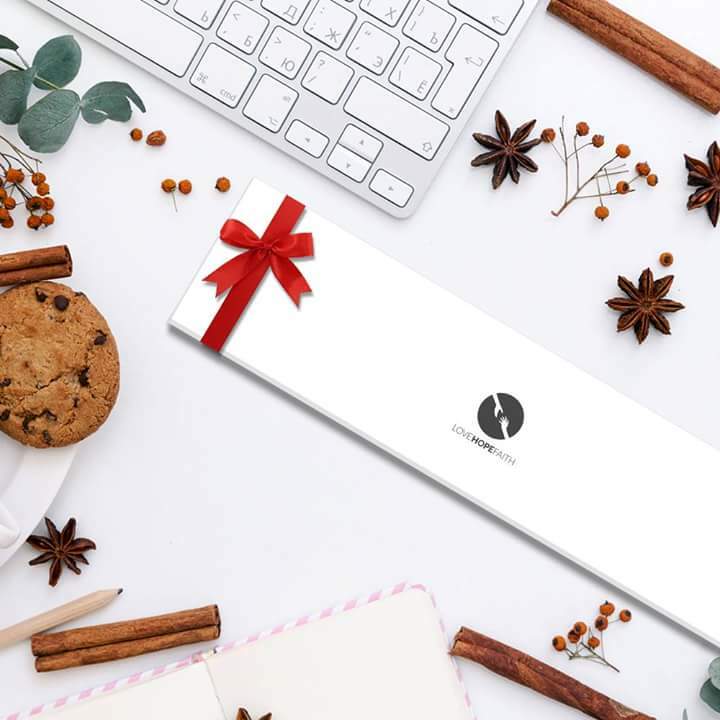 To prevent shipping delays this holidays, a cut-off schedule has been released for online orders. Deadline for orders and payments for those with provincial addresses are on December 12, and for Metro Manila addresses on December 15.
from all ages to choose from. Available colors are: Black, White, Gray, Mint, Navy Blue, Army Green, Red, Purple, Pink, and Brown.